On this, Charlie Daniels' second release, there are obvious signs of a bright future for the guitar- and fiddle-playing hillbilly rocker. 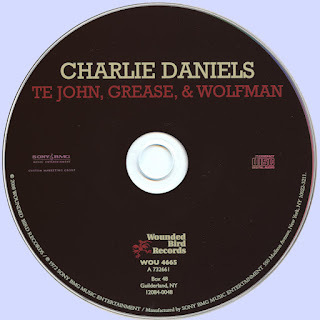 Along for the ride is Joel "Taz" DiGregoria, Charlie's longtime bandmate and keyboard wizard. Taz even takes lead vocal duties on one song, "Billy Joe Young," and his ivory tickling is a highlight of this historical Southern rock document. 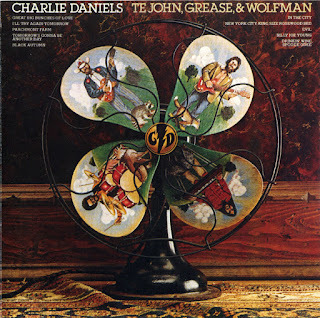 Daniels rocks with the intensity of a downbound train on "Great Big Bunches of Love," and on his cover of the Jerry Lee Lewis chestnut "Drinkin' Wine, Spo-Dee-O-Dee." A true Southern poet, Charlie Daniels is seen here in the infancy of his artistic development, but even at this early stage, the poet is alive and well.